CastleGlenEstates.com and it’s affiliate Destination Big Bear, are the leading providers of Big Bear cabin rentals in Southern California. 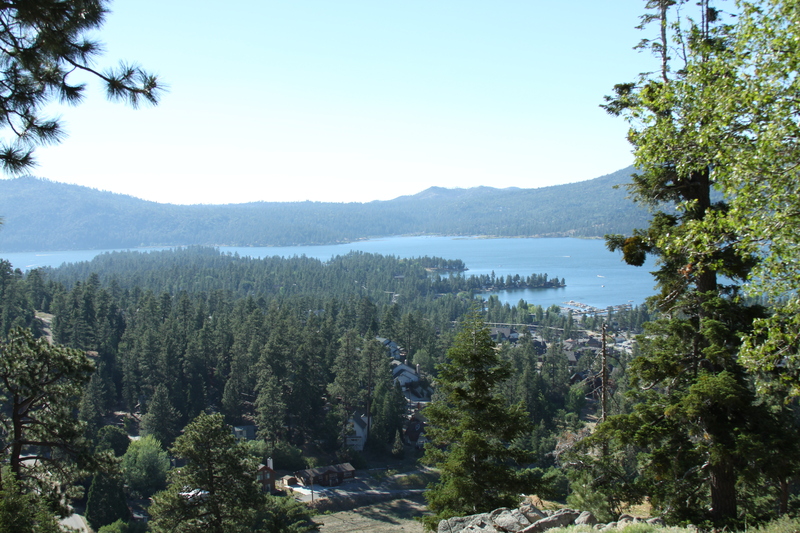 Contact us and let our staff find you the perfect Big Bear mountain cabin. Together, we have hundreds of properties for clients to choose from with all types of amenities. Our onsite staff will provide any answers to all your questions including pricing as well as special accommodations that may be required for your stay here in Big Bear.